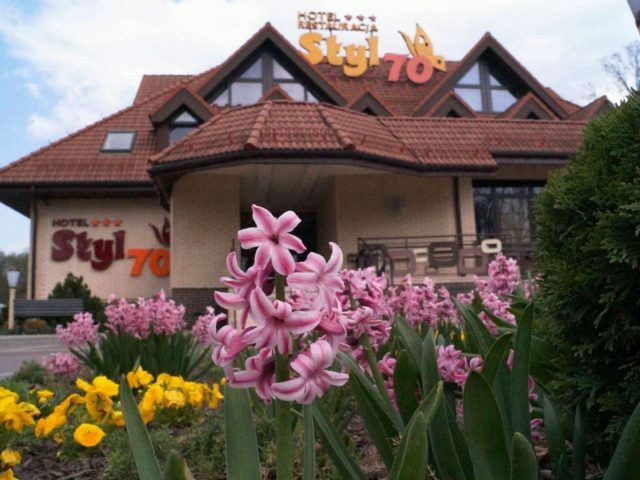 Styl 70*** Hotel is a place of unique ambience of American 70's. The interiors are perfectly designed and refined to go back in time. High gloss furniture, floral motifs and Club70's interiors with amazing colorful elements are only a few details which create this unusual and funny wholeness. (Polski) Integruj swój zespół w najlepszym miejscu! 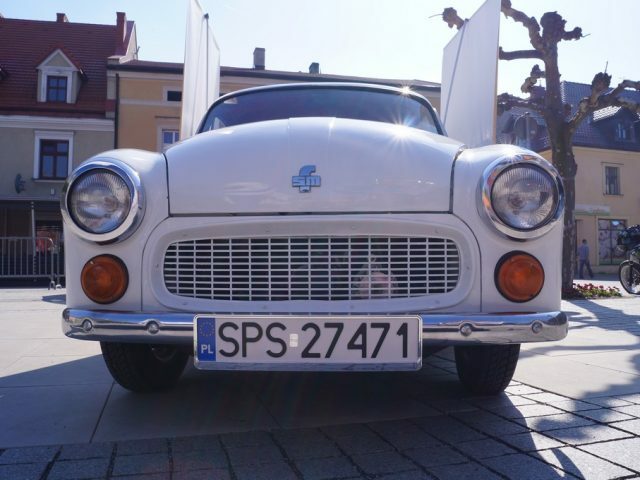 (Polski) Menu dla dzieci w Restauracji Styl 70!